I would still like to try skydiving but that adventure weighs more on me now that I’m a parent. 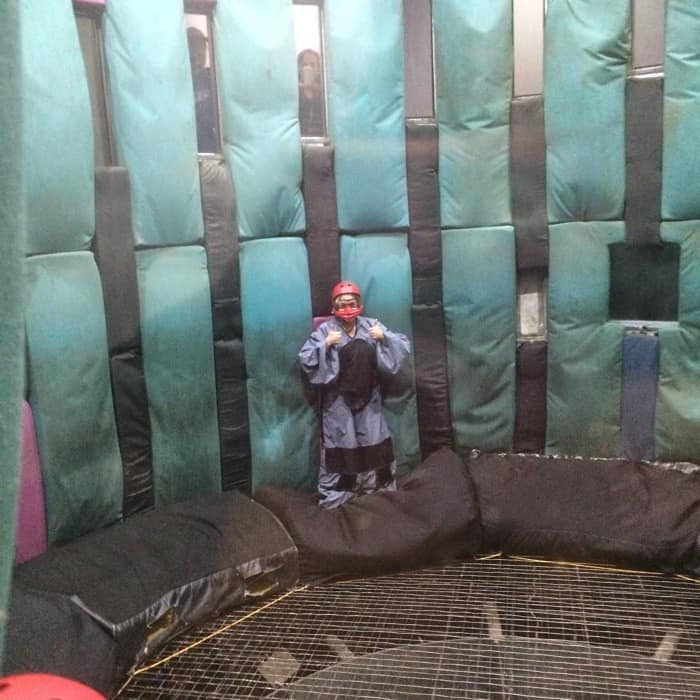 Indoor Skydiving is a lot safer which means way less guilt for trying it. 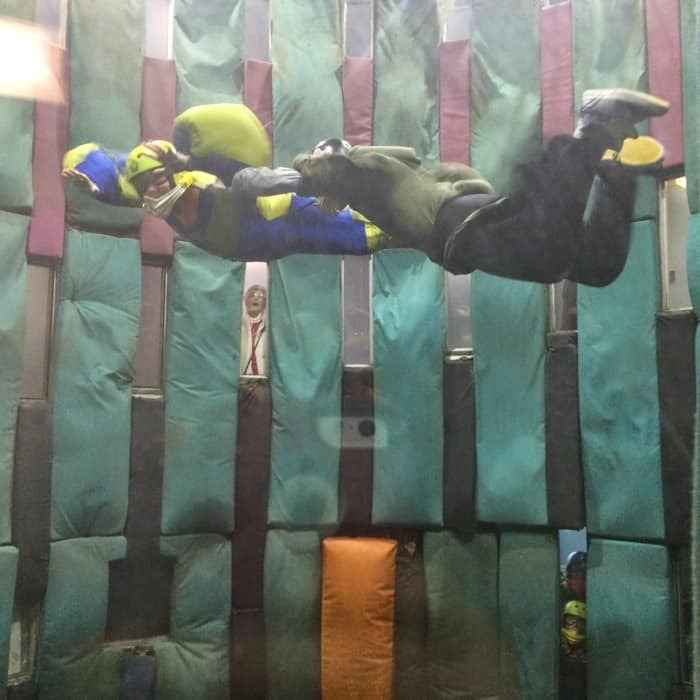 Indoor Skydiving takes place in a vertical wind tunnel that allows you to feel what it’s like to fly. 2. Your kids can try it too! 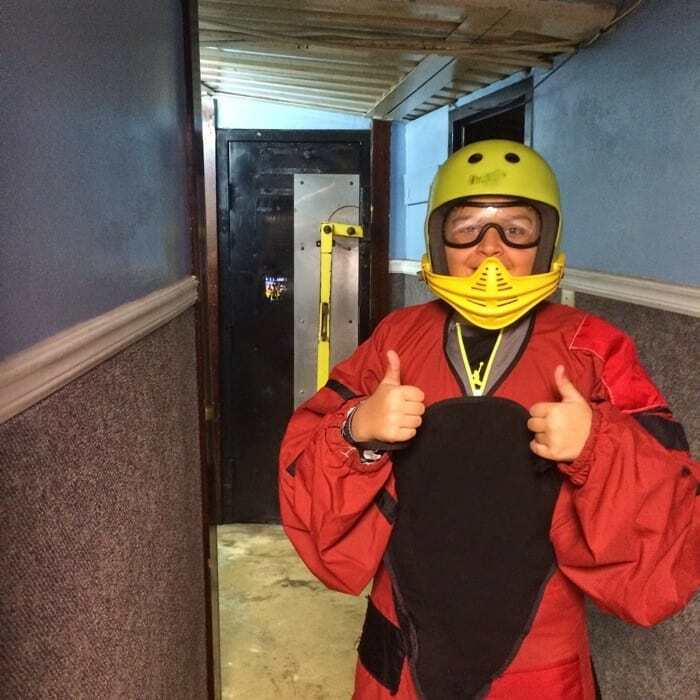 My boys were going to try indoor skydiving ….and then they changed their mind in the safety training ….and then one of my sons changed his mind….. and decided that he wanted to trying after watching me have a successful run at it. *Make sure that you check the website for height, age, and weight restrictions. 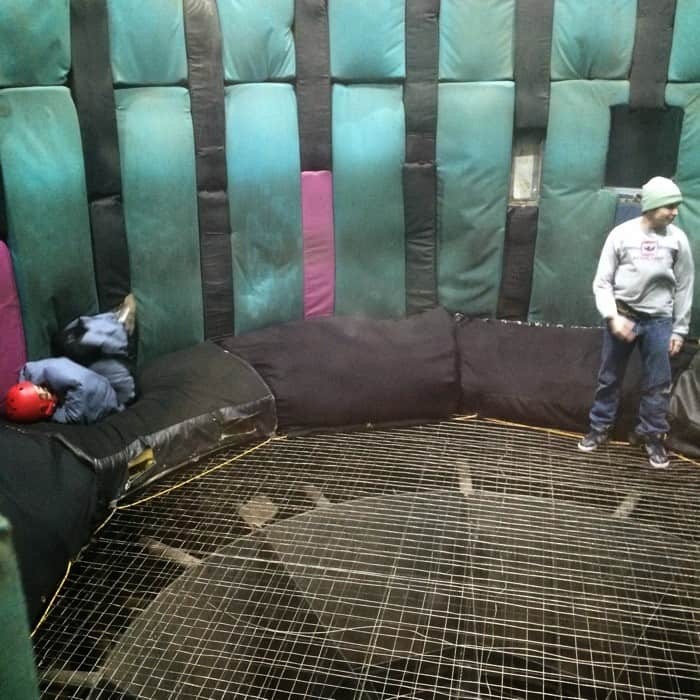 Before you try indoor skydiving for the first time you go through a 20 training session that informs you of signals and safety procedures to ensure the best experience possible. 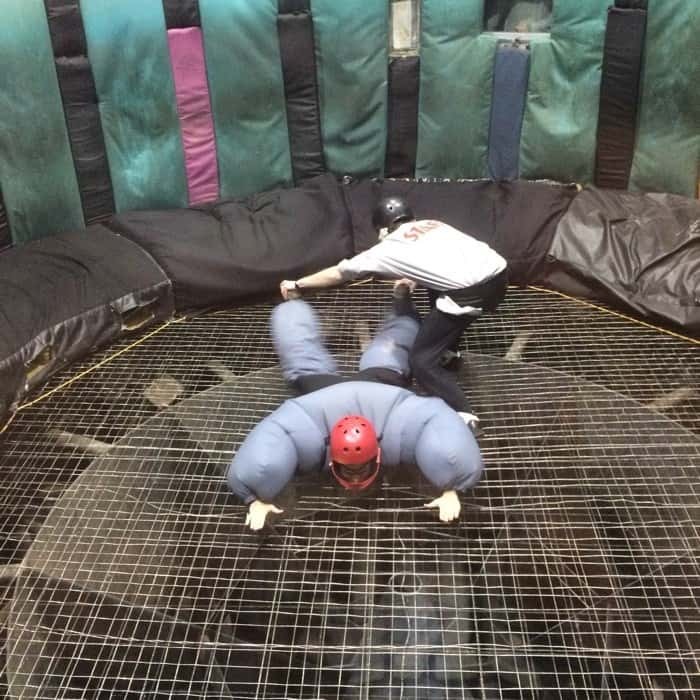 During your flight you have a helmet, safety suit and you are required to practice a few safety rolls onto the mat before your session begins. 4. 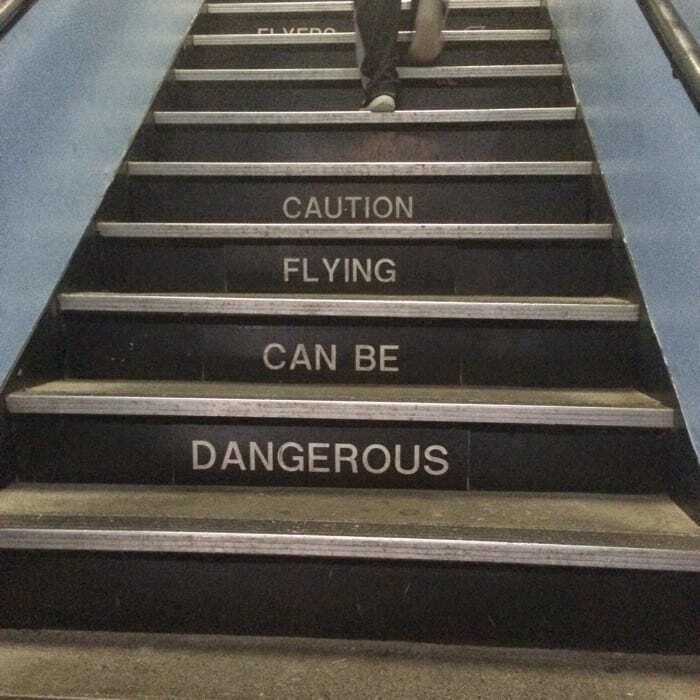 The feeling of flying is A-M-A-Z-I-N-G!!! I could not stop smiling during this experience! This adventure lets you truly get a taste of what it’s like to fly. It was like a dream come true to float in the air. 5. You can show off the video of your experience to your family and friends. It’s great to relive your flight over and over. The instructors will inspire you with their skills. The more you fly the more you can try. Our family had a great experience and I hope to have many more indoor skydiving adventures in our future. 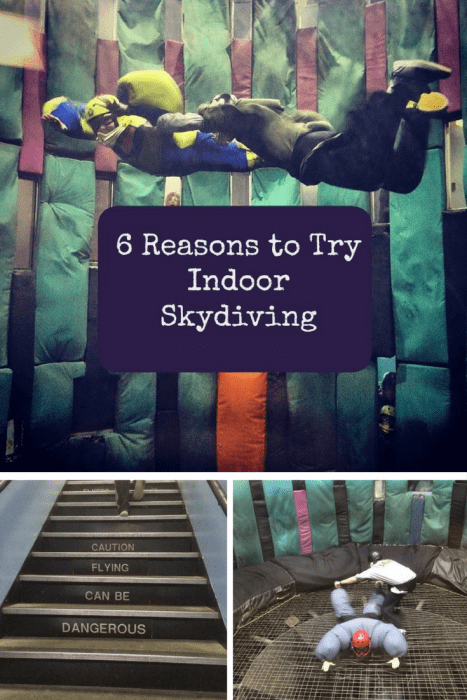 You can find out more about Flyaway Indoor Skydiving from their website. 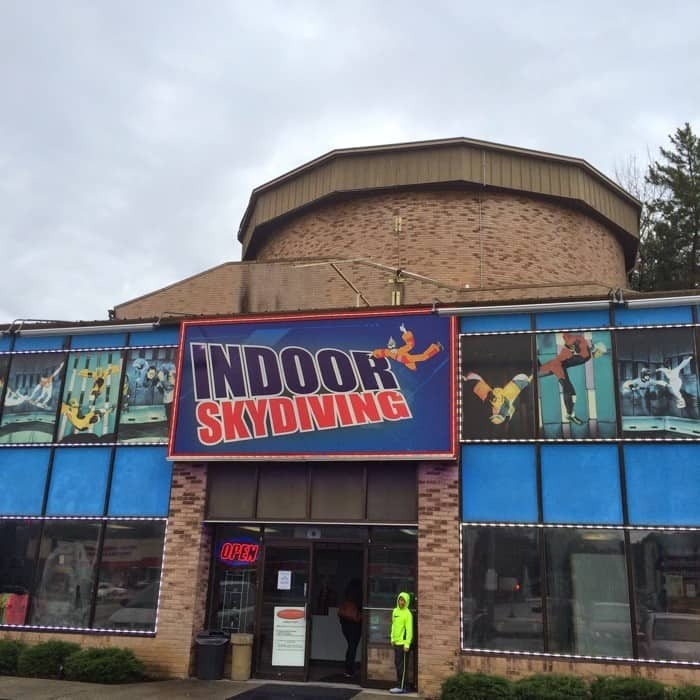 Flyaway Indoor Skydiving is located at 3106 Parkway Pigeon Forge, TN 37863. 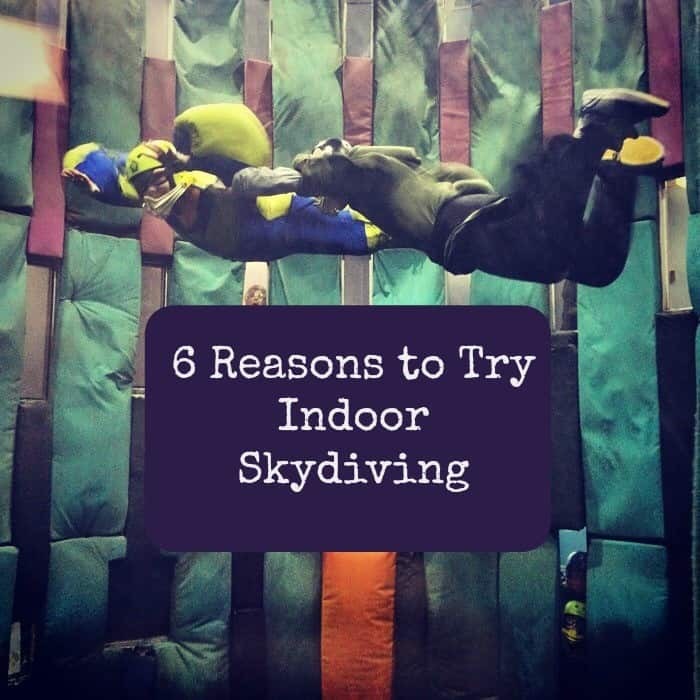 Have to confess, we’ve never heard of indoor skydiving before. Sounds like a much safer way to feel what it’s like than the real thing. Great review – this facility is much older than most of the rest around the USA (with the exception of las vegas). It’s a different experience, but a great one IMO! You should try a newer facility and see what you think! I’ve been wanting to check out the newer style.